You didn’t read the headline incorrectly. 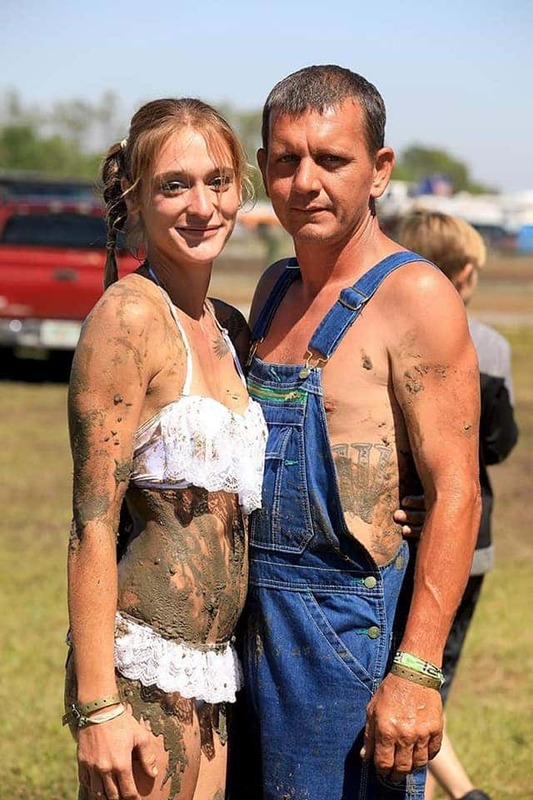 A Florida couple decided it be best to get married on a bed of a pickup truck in a place called “Redneck Mud Park”. Yes, its called “Redneck Mud Park”. SOURCE–Who says there’s no such thing as an affordable dream wedding? Of course this wedding would not have been complete without them rolling around in the mud. Ladies and Gentlemen only in Florida.